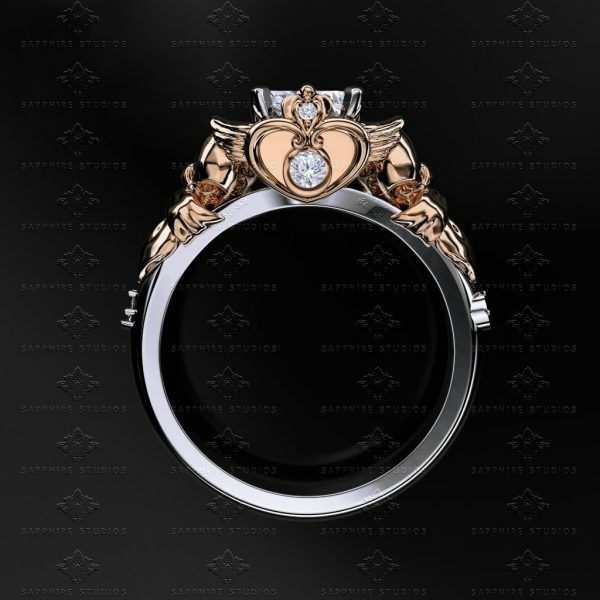 This ring is even more beautiful than pictured. Love my new ring. First and foremost the level of communication greatly exceeded my expectations. Messages were returned quickly and always helpful. As for the ring it is beautiful and exactly what I wanted!! Excellent quality and fast shipping, care was taken to package very well. Thank you!